There lots and lots of things for us to do in our parish to support our church and the needs of our community. This is our ministry–helping others as Catholic men and families. We need your help with Operation LAMB. Volunteers are needed to serve as site captains for this year’s program and to pass out candy on drive days. We also need help with selling excess Tootsie Rolls at the church just before Halloween. Have questions, contact Jim Heffernan or John Aluise. 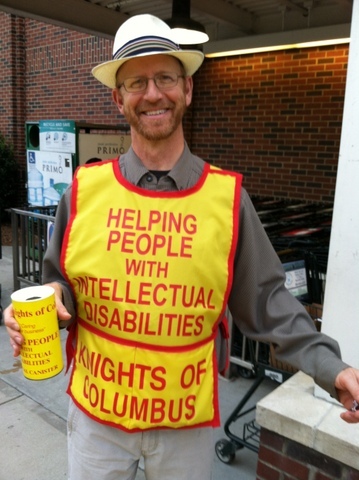 This entry was posted in Chapel Hill Knights and tagged LAMP Campaign, Operation LAMB by KofC10910. Bookmark the permalink.